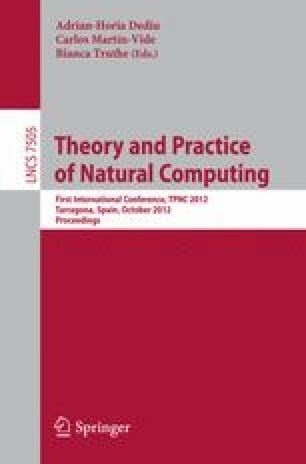 This article is about a tutorial on hybrid metaheuristics which was given at the first edition of the conference Theory and Practice of Natural Computing, held in October 2012 in Tarragona, Spain. Hybrid metaheuristics are techniques for (combinatorial) optimization that result from a combination of algorithmic components originating from different optimization methods. The tutorial covers five representative examples: (1) the extension of iterated local search towards population-based optimization, (2) the introduction of elements from constraint programming into ant colony optimization, (3) the integration of branch & bound into variable neighborhood search, (4) the use of problem relaxation for guiding tabu search, and (5) the combination of dynamic programming with evolutionary algorithms.